Bobbi-Jo is using Smore newsletters to spread the word online. 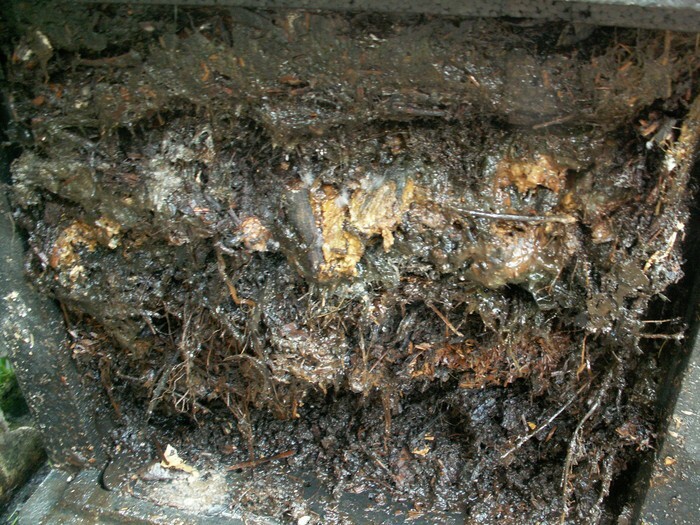 Composting is the natural process of decomposition in which microorganisms consume organic matter (nitrogen and carbon compounds) under controlled conditions. Compost is a rich source of organic matter and plays an important role in retaining soil fertility and is vital for sustainable agriculture. 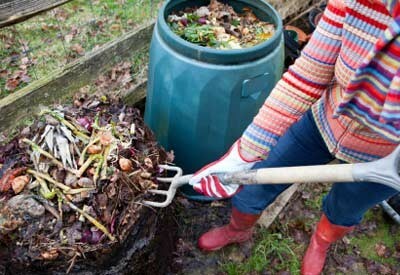 Aerobic composting takes place in the presence of oxygen and creates CO2, water, ammonia and humus. Turning the pile allows oxygen to circulate and speeds up the process. Anaerobic composting takes place without the presence of oxygen and creates methane and other undesirable compounds that produce strong odors. 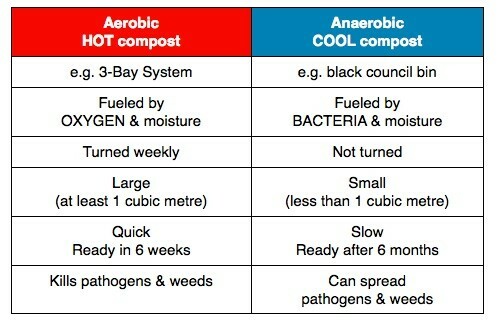 Aerobic composting is more efficient because it destroys many human and plant pathogens present as long as the proper heat is maintained. The heat also accelerated the breakdown of carbohydrates, fats and protein and makes processing time shorter. · Volatile solids > 40% dry weight basis. Mixing is the single most important step in creating a successful composting operation. By obtaining a consistent mix you optimize carbon, nitrogen and moisture contact. It also ensures air circulation which promotes aerobic composting. 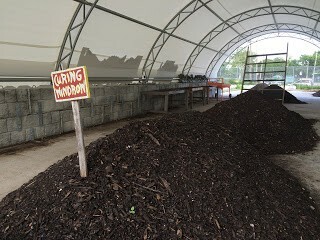 The pile should ideally be 5 to 6 feet high and 8- 15 feet in diameter in order for it to reach the appropriate temperature for active composting. Successful composting operations record daily temperatures from the same location in the pile at the same time. 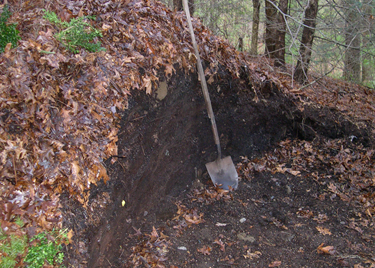 Once the pile has completed its active compost phase it must undergo a curing period of 2 to 3 months.